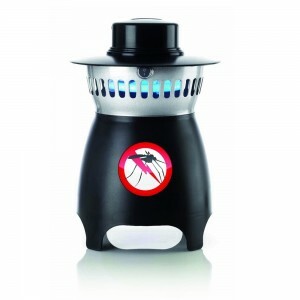 Pestrol Outdoor Dominator Mosquito Trap is the effective, simple and safe answer to your mosquito control problems. 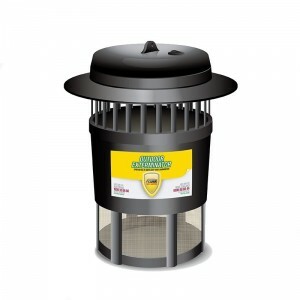 This trap uses a powerful combination of mosquito lures: black light, heat and color to effectively lure and eliminates mosquitoes. Our patented Air-Accuated Gate System employs a plastic board downwind of the motor which is opened by air from the powerful fan and closed by spring. When trap is powered "off", captured insects cannot fly away upwards due to the plastic board. 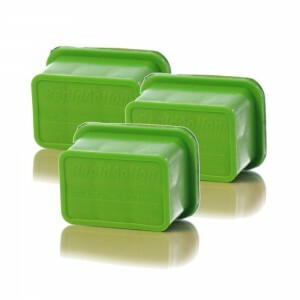 Rule 1: Place the MosquitoTrap between the mosquito source and areas of human activity. Rule 6: If severe weather conditions are predicted then store the Trap during this time. 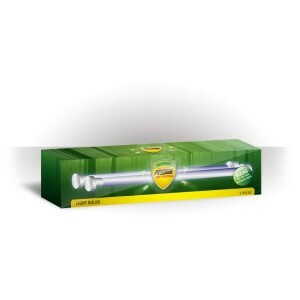 Bulbs have an average life of 3,000 hours and should be replaced annually to maintain optimal UV effectiveness. 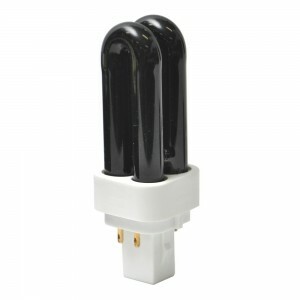 even though the bulbs light may be visible to you, its ability to attract insect insects over time. 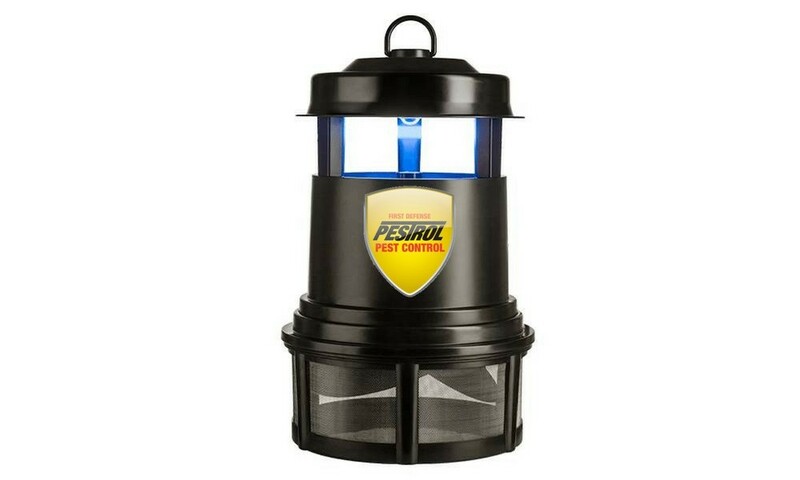 The Pestrol Mosquito Trap also plays an important role in agriculture; protecting both agricultural workers and livestock. As well as alleviating the threat of insect-borne disease, the Trap can improve the quality of livestock by reducing the stress on the animals caused by biting insects, and make the working environment more comfortable for staff.